Want a lesson for a Hen party, an Adult Birthday Party, a Corporate Team Building, a Social Group or for just a Bunch of Friends for 6-20 people? 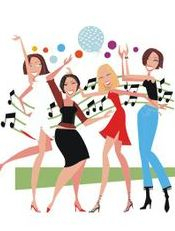 Have FUN learning to dance or make it into a competition. Unlimited Tea/Coffee at £1.00pp. You can choose from a 1 hour lesson up to 2 & 1/2 hours. Prices based on the venue I use in Stubbington, if you have more than 20 people and require a larger venue then the price will be adjusted accordingly. Please contact me for further details/requirements. 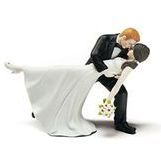 Getting married and want a first wedding dance? 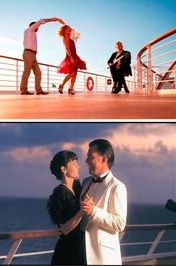 Going on a cruise and want to learn to dance? Already a dancer or a beginner and feel your dancing would benefit from some persoal tuition. Want to take medal tests? A Private Lesson can be tailored to YOUR needs, it will go at YOUR pace, whether you are a slow or fast learner. I will teach the dances that YOU want to learn. You can have a private lesson in any of the Ballroom or Latin dances. They are normally for one hour but you can book longer if required. A discount will be given to people who already attend my dance classes regularly. Contact Eileen for prices and availability on the Contact page. Want a special gift for a friend or partner for Christmas, a Birthday or an Anniversary then why not purchase a 1 hour Private Lesson for that someone special in your life. Pick voucher up on the desk on a Tuesday evening with a cash payment or pay by bank transfer and have the voucher posted for an extra 70p for 1st class post or 60p for 2nd class post. ONLY available to people who haven't had a private lesson with me before.